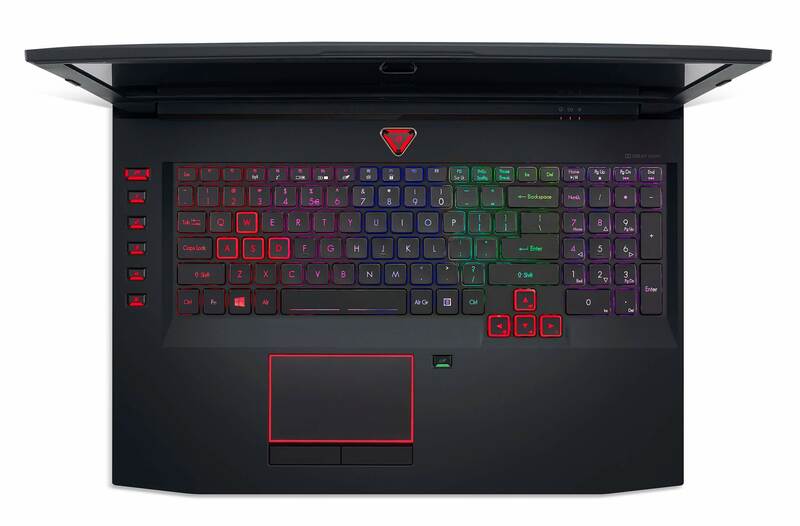 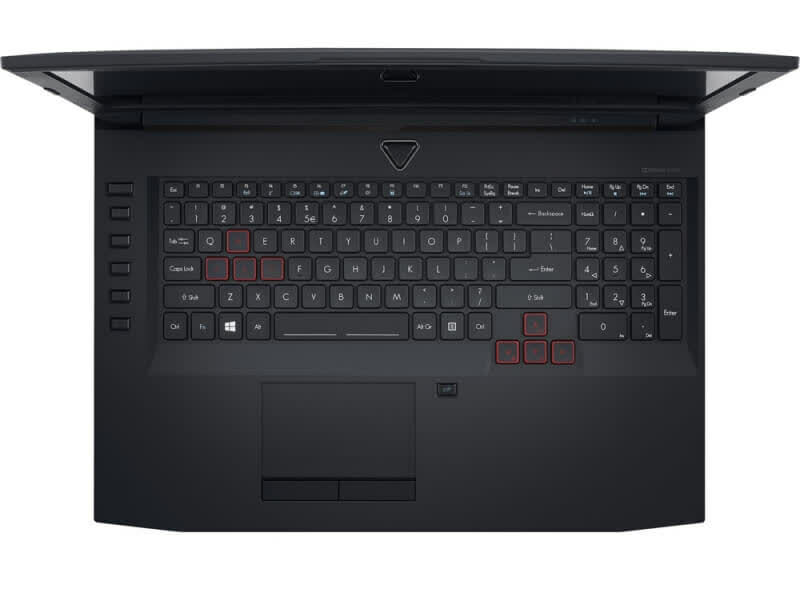 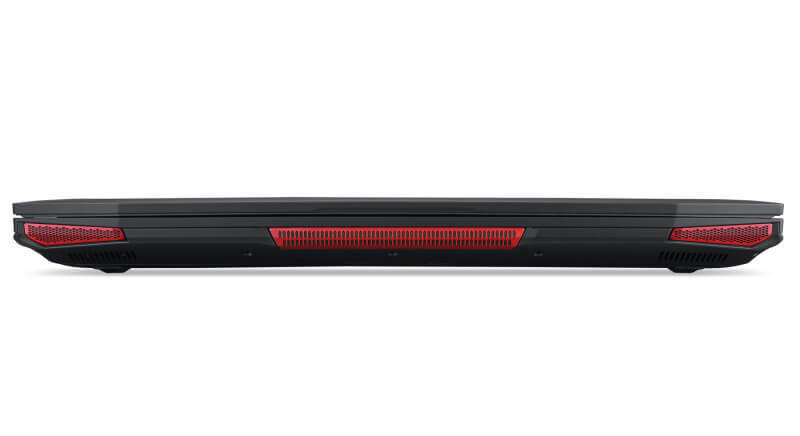 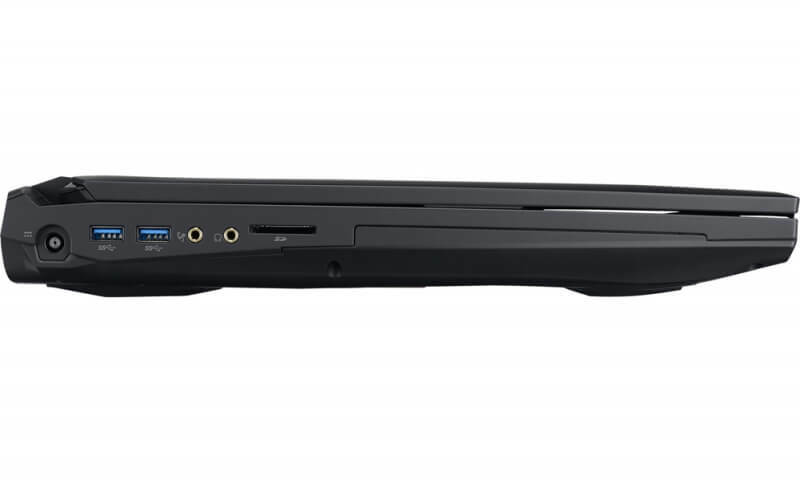 After spending many hours with the Predator 17X, it’s a fast, capable laptop that’s shockingly quiet. 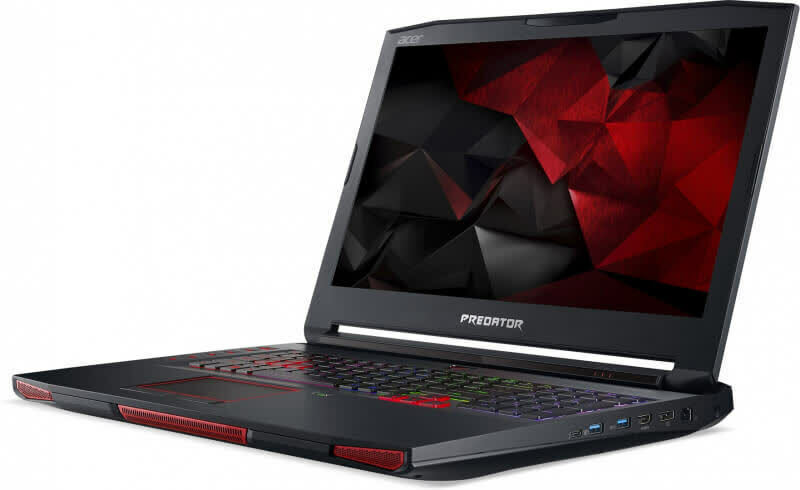 If Acer were to drop a next-gen GPU in it, it’d have the chops to be a lasting competitor. 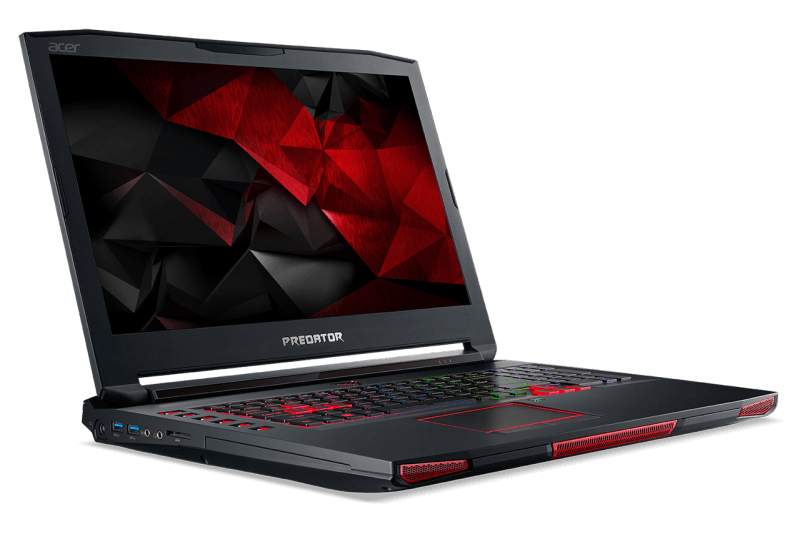 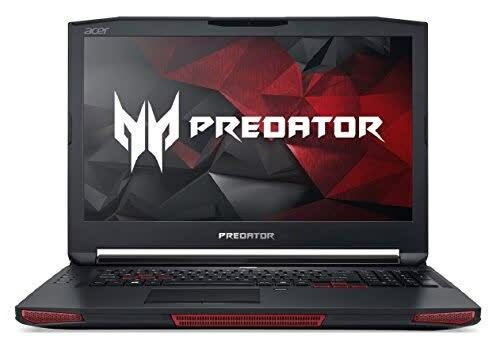 The Acer Predator 17 is hard to beat performance-wise, especially against higher priced systems. 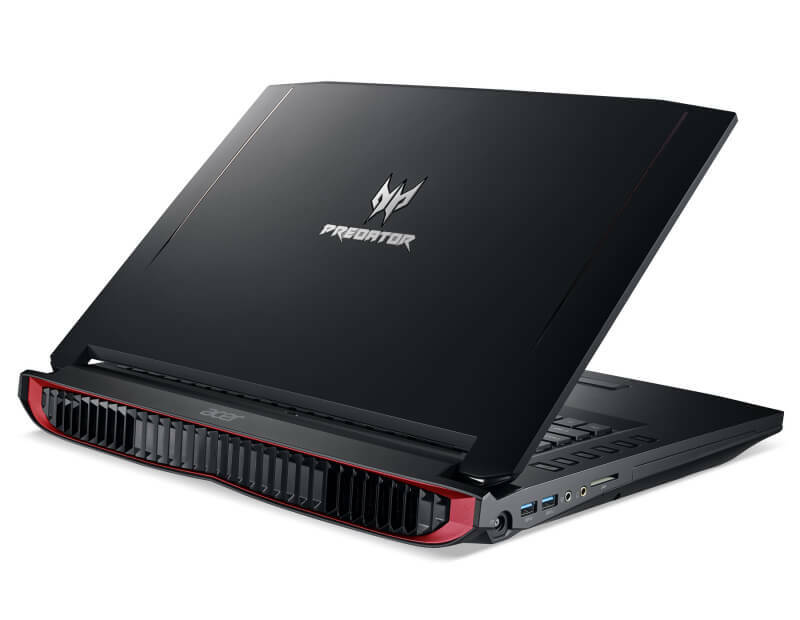 If pure gaming horsepower is your top priority, then the Acer Predator 17 will serve your needs splendidly.